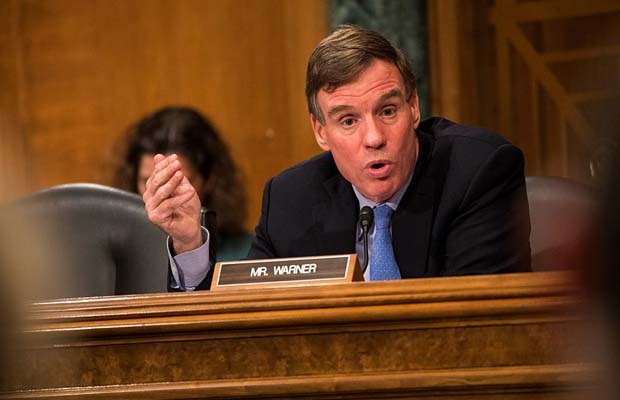 US Sen. Mark Warner (D-Va.) added his name to the small list of elected officials who support a federal online gambling ban, in a letter sent to Attorney General Jeff Sessions on July 5. Those words, no matter how ominous, have no basis in fact. Warner’s statements about money laundering and the other “dangers” of online gambling are far-fetched. But by addressing the letter to Sessions, he shows a level of ignorance on the topic. Sessions publicly recused himself from the issue of online gambling less than a week before Warner sent his letter. Sessions’ recusal was predicated on his hiring of attorney Charles Cooper to represent him in the ongoing probe into Russia’s meddling in the US presidential election. Cooper has also been hired by the Sheldon Adelson-backed Coalition to Stop Internet Gambling. On substance, Warner is just the latest in a growing list of elected officials to inaccurately weigh in on online gambling by mischaracterizing official documents and/or conflating illegal offshore online gambling sites with licensed and regulated sites. Warner cites FBI findings as the basis for his concerns. But what he’s really citing are other people’s mangling of FBI findings. When the FBI says “prudent online casino,” it’s saying a licensed, regulated online casino. 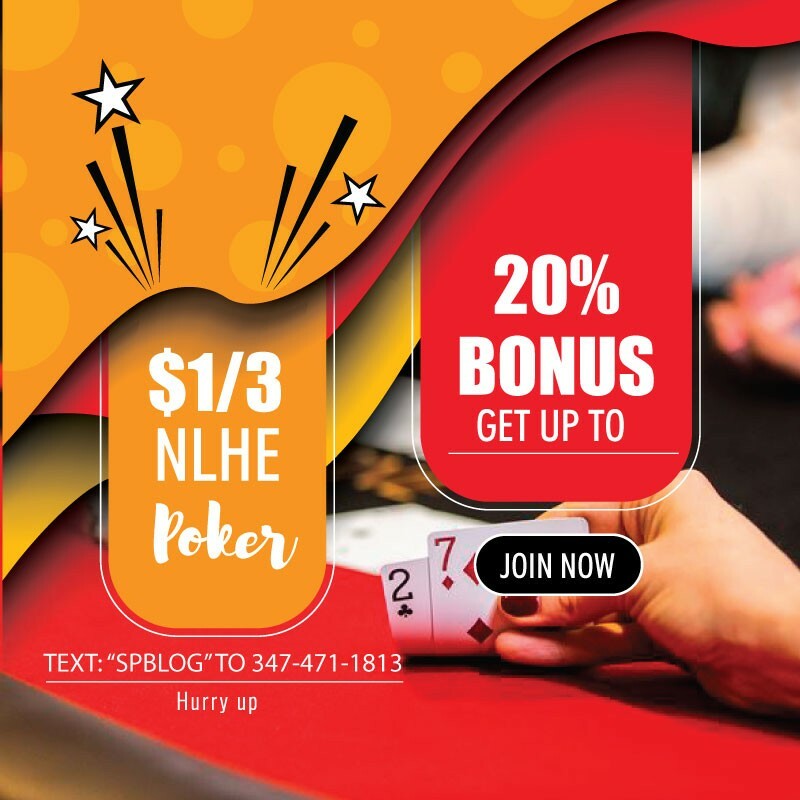 Unlike the black market offshore casinos and gambling sites that thrive under prohibition, licensed online gambling sites have to comply with the Bank Secrecy Act and other anti-money laundering regulations. This creates a paper trail that even Maxwell Smart could follow. More than three years later, opponents are still trying to fool people with their mischaracterizations. There’s simply no evidence of money laundering at licensed online gambling sites. All large transactions have to be reported under the Bank Secrecy Act. All deposits and withdrawals are tracked, as is every bet and wager a player makes, and, in the case of poker, to whom they lost money. Players must first go through an invasive registration process that includes divulging your Social Security number and other information. Sites set hard deposit limits (they also allow players to further refine them), making it impossible to move large amounts of money around. Regulated markets are ring-fenced. Therefore, they cannot accommodate international transactions. That’s one of the hallmarks of most money laundering schemes. Player-to-player transfers are not allowed in regulated markets. Many black market sites do allow players to simply transfer money to one another. Allowing player-to-player transfers isn’t the only point of divergence between licensed and black market online gambling sites. Black market sites don’t have to adhere to any of the safeguards listed above. Prohibition would simply create an environment where black market operators can thrive. A ban would not reduce the possibility of money laundering (a problem that doesn’t exist in regulated markets). It would create opportunities for nefarious people and groups to launder money. Elected officials unwilling or incapable of understanding the obvious differences between legal and illegal markets is in a word, alarming. If Warner wants to educate himself on the possibility of laundering money through online gambling sites, he could simply examine Congressional reports. Another anti-online gambling crusader, former Rep. Michael Fitzpatrick (R-Pa.) chaired a task force that spent two years looking into the potential to launder money to terrorist organizations, including over the internet. Despite having introduced legislation to ban online gambling, Fitzpatrick’s report makes no mention of internet gambling. This was a report conducted by an anti-online gambling crusader who would have liked nothing more than to expose vulnerabilities. Online gambling’s absence can only mean no vulnerabilities were found. “The report is a straightforward look at the potential terrorism financing threats we face as a nation and what types of legislation can combat it. Not surprisingly, internet gaming and RAWA are nowhere to be found in this report.